Welcome to Grapevine Golf Course! Fairway drive is closed from Cowboys Golf Club to Grapevine Golf Course (AT LEAST UNTIL SUMMER OF 2019). 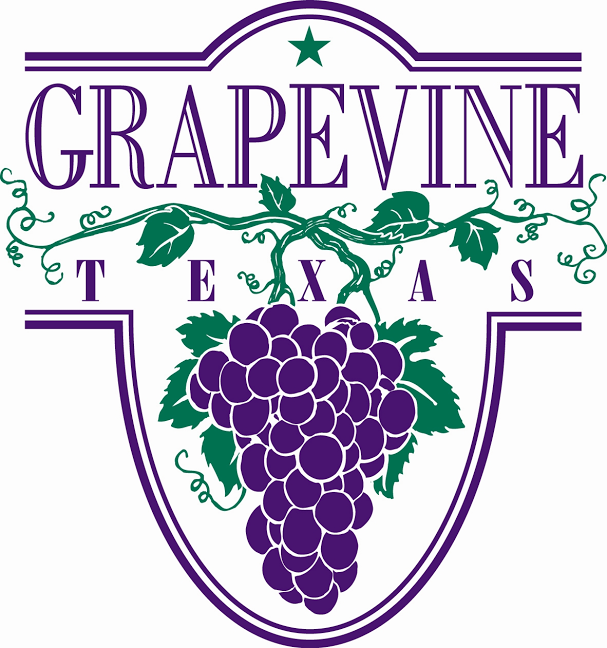 A link to the map that highlights the area under a full closure along Fairway Drive, as well as limited access points to Silver Lake Marina, Cowboys Golf Club, Grapevine Golf Course, and Rockledge Park can be found at: www.grapevinetexas.gov. Access to Grapevine Golf Course and Rockledge Park will only be allowed from the north. Drivers seeking access from SH-26 will be detoured to FM-2499/International Parkway. Access from the south will only be granted to drivers going to Silver Lake Marina and Cowboys Golf Club. No thru traffic will be allowed from SH-26. Grapevine Golf Course will be hosting a Titleist golf ball fitting on Wednesday May 1st from 9:00am – 4:00pm. This fitting will take place on the driving range. Golf ball fitting benefits every player. The golf ball is the only piece of equipment you use on every shot. Yet, many players are unaware of the importance of playing a golf ball that is fit for their game. To sign up for your fitting, call the Grapevine golf shop at 817-410-3377. Grapevine Golf Course will host a Ping Fitting Day for Friday May 17th 2:00pm – 6:00pm. Fittings will last 1 hour (2:00pm, 3:00pm, 4:00pm, 5:00pm). This fitting day will take the place of the Ping Mobile Fitting Day which is cancelled due to the weather forecast. Call the golf shop at 817-410-3377 to schedule your fitting today. Weekly group (min. of 4; max. of 8) instruction classes on Wednesday evenings (5:30-7pm) designed to introduce golf to beginners in a fun and friendly atmosphere. How to: make a tee time, drive a cart, check in, etc. For more information, please call the golf shop at 817-410-3377 and talk to Eric Hunt, PGA.